The young Tom Holland made his debut as Spider-Man in 2016’s “Captain America: Civil War” but this marks his first standalone feature as the character. 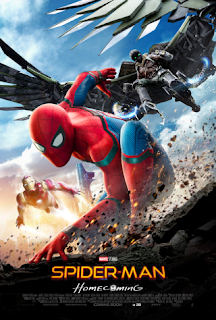 The sixteenth installment in the ever-growing Marvel Cinematic Universe resulted in another strong outing for the franchise and one of their finest villains yet in the form of Michael Keaton’s Vulture. Similarly to Holland, Gal Gadot made an appearance as this titular character in 2016’s “Batman v Superman” before starring in this full length feature. While this milestone movie rightfully appeals to women all around the world, I think Wonder Woman can truly be enjoyed by just about any audience of moviegoers. I didn’t catch this heist movie (no pun intended) until it hit home video, but I am sure glad that I did. 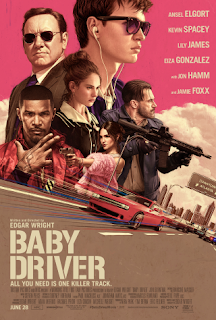 With “Baby Driver” director Edgar Wright crafted a fun, fresh, and exciting movie that could stand as a classic for years to come. The soundtrack and chase sequences alone are more than enough to make this worth a watch. “The Force Awakens” was my number one film of 2015 and remains my favorite chapter of the space saga. This time around, director Rian Johnson crafted a very exciting movie that certainly takes the franchise in a bold new direction. While there are many brilliant moments, the film is hurt by a few major storytelling issues. 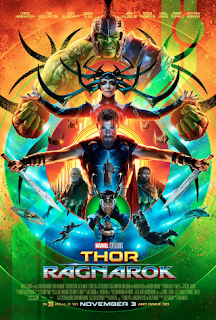 In a year full of many fun movies, I would say that “Thor: Ragnarok” is the best of the bunch in that sense and a total home run for Marvel. 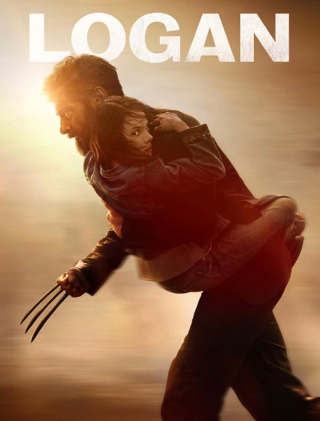 This movie was absolutely hilarious and full of fresh, exciting action sequences. This film understood what it’s universe has become; an episodic series of movies that exist to entertain. “Justice League” absolutely proved that this iconic titular team could be portrayed successfully and display natural camaraderie on the big screen. While I think that the studio mandated 2-hour runtime, prevented this film from being even better, it also very clear that DC is well on their way to competing with the dominance of Marvel. In order to resurrect an old story through a contemporary sequel, the universe needs to be supplemented and the story must be built upon. Many reboot films fall incredibly short in this sense, as they simply modernize the visuals and retell old stories. 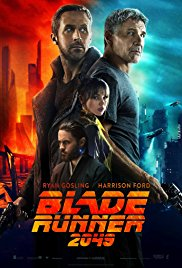 “2049” functions excellently in evading these tropes and adds even more depth to the already rich universe that was established in the original movie. Like its predecessor, “John Wick: Chapter 2” understands that action movies are supposed to be fun and sometimes cheesy; they do not try to be overly dark or grounded in reality. That might be the best thing that this series has going for it and this follow up expands on the mythos of the underworld of killers at the center of it all. The third installment of this excellent science fiction trilogy actually has a fairly misleading title. This is not as much of a giant war epic (as advertised) but rather, a psychological battle between the beloved chimpanzee Caesar (Andy Serkis) and his counterpart, The Colonel (Woody Harrelson). 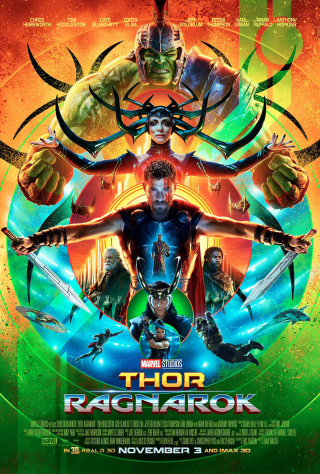 This was the best film of a fun summer and one of the finest science fiction film I have seen in years.